Do you want a simple solution or a lasting impression? 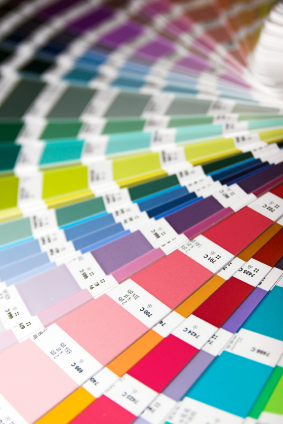 Gillespie Printing believes in creative concepts that sell. Our talented team will address your key objectives and deliver ideas that will help your business succeed. Using color, photos, charts and illustrations, we can create newsletters, brochures, manuals, catalogs, and booklets that demand attention. Upload your files to our website or bring us your files on nearly any storage medium and tell us what you want. We can print it, revise it, or change the layout or graphics.